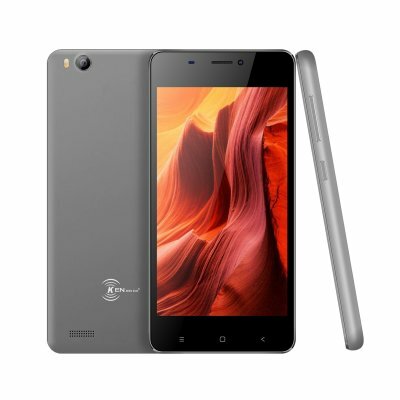 Successfully Added V6 3G Smartphone - Android 6.0 OS, Quad Core CPU4.5-Inch Display, 1700mAh Battery, Front & Rear Camera (Gray) to your Shopping Cart. Running Android 6.0 OS out of the box you'll enjoy the intuitive interface. 1700mAh battery is enough for a day's worth of talk time. 4.5 inch IPs display brings HD resolutions for movie and game enjoyment. V6 android phone comes with 12 months warranty, brought to you by the leader in electronic devices as well as wholesale cheap phones from China..